Do Business at Menlo Park Office Building, a Simon Property. Menlo Park Office Building is a five (5) story office building situated right next to the well established, world-class fashion Mecca Menlo Park Mall. 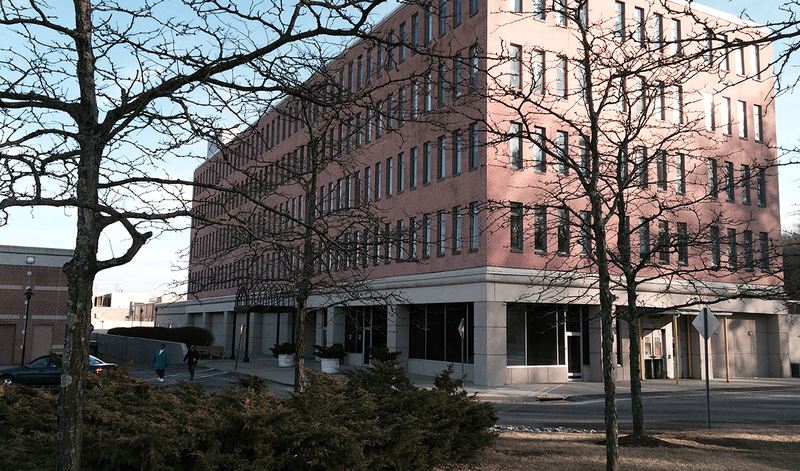 Menlo Park Office Building is located off Route 1 and minutes from the intersections of Route 287, The Garden State Parkway, Outerbridge Crossing and the New Jersey Turnpike.